Asus ZenFone 3 Zoom, Official! Has Dual-Optics Camera and Big Battery! 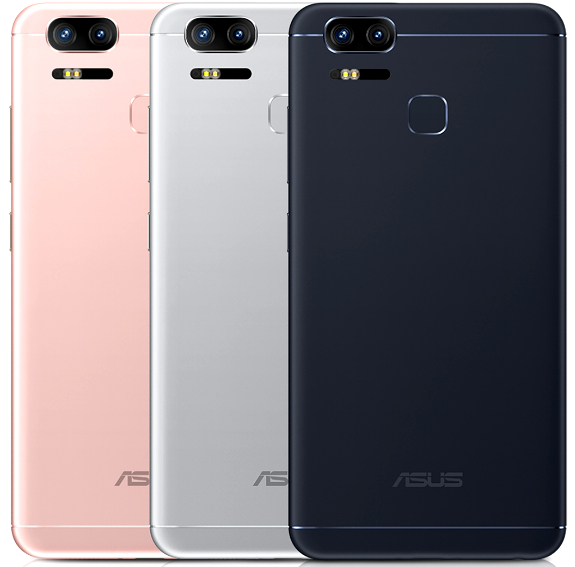 Just a few minutes ago, respected Taiwanese tech company Asus officially announced a couple of new Android smartphones at CES 2017, which is currently being held in Las Vegas, Nevada USA. One of the handsets is this: The Asus ZenFone 3 Zoom. As its name suggests, this model is the follow-up to one of the most gorgeous cameraphones I've ever played with - the Asus ZenFone Zoom from 2016. Interestingly though, this fresh iteration looks nothing like its predecessor and its Dual Optics camera module is only capable of delivering 2.3X lossless optical zoom versus 3X on the previous release. 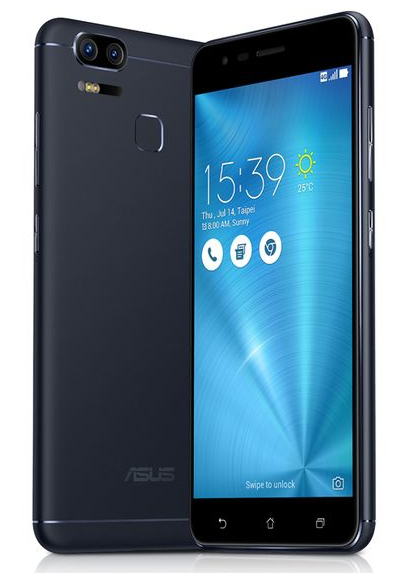 Based solely on press photos, I think this aluminum-clad smartphone looks a lot like the Asus ZenFone 3 Max 5.5-inch. The camera set-up at the back incorporates two 12 MegaPixel optics, one having wide-angle 1/2.5" lens with f/1.7 aperture and Sony's IMX362 sensor. On top of that, both feature 1.4nm pixels, Optical Image Stabilization (OIS), EIS, 4K video capture support, and Tri-Tech autofocus. According to Asus, the Dual-Optics module allows the user to snap images with interesting depth-of-field or Bokeh effect, which I believe is reminiscent of what Apple iPhone 7 Plus' portrait camera mode delivers. So while it represented a subtle downgrade strictly in terms of zooming capabilities, it nonetheless brings something new to the table. And I'm cool with that. 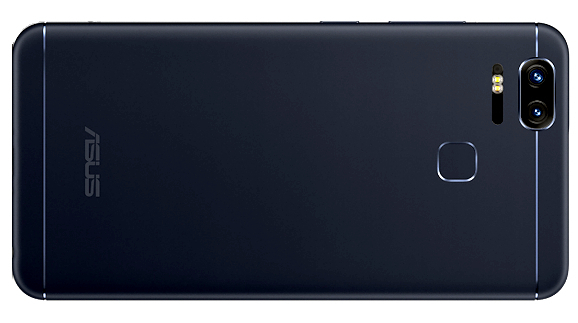 Measuring just 7.83 millimeters at its thickest point and weighing only 170 grams, Asus ZenFone 3 Zoom is equipped with a 5.5-inch Full HD IPS display protected by Gorilla Glass 5 touchscreen panel, Zen-UI-skinned Android Marshmallow OS, Qualcomm Snapdragon 625 processor, and a whopping 5,000 mAh battery pack, giving the handset extended uptime and allowing it to work like a powerbank. Official release date and pricing details have yet to be announced. Although, I'm personally expecting to see this model in store shelves across the Philippines within Q1 2017. Here's to hoping that Asus would give ZenFone 3 Zoom a far lower price tag than the first generation Zoom when it was launched in our country in January 2016.